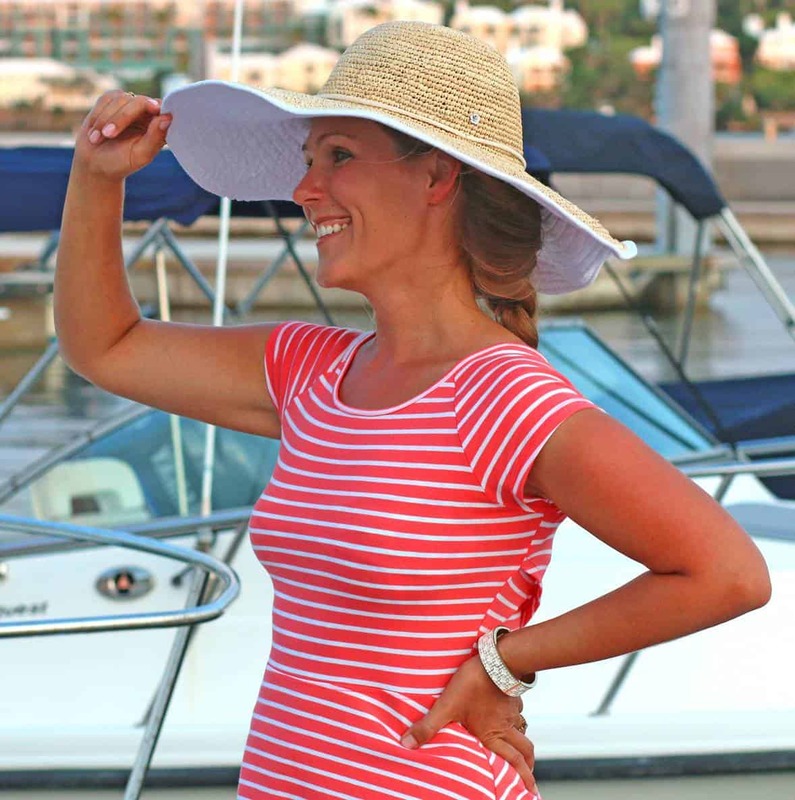 Thank you to Campbell’s and BlogHer for sponsoring this post! Real life. Long, busy days. Little to no time for cooking. It happens. And I’ll be the first to admit it, which is why I’m sharing this post with you today.The fact is, even though I have a “from scratch” cooking philosophy and that is what The Daring Gourmet is 100% about, there are occasions, not often but occasions, when I deviate from that behind the scenes. As anyone who leads a busy life will tell you, especially mothers of young, rambunctious children such as myself, the convenience of quick-to-make food is invaluable. There are days when I literally have 15 minutes to prepare a meal for my family. Can you relate? And rather than resort to take-out food, I like to keep a few items on hand that are quick to prepare and I can feel okay about serving to my family. Campbell’s Sauces are among them. Let me tell you why. For pre-prepared food, I’m impressed with the ingredients. Also, Campbell’s Sauces are versatile. 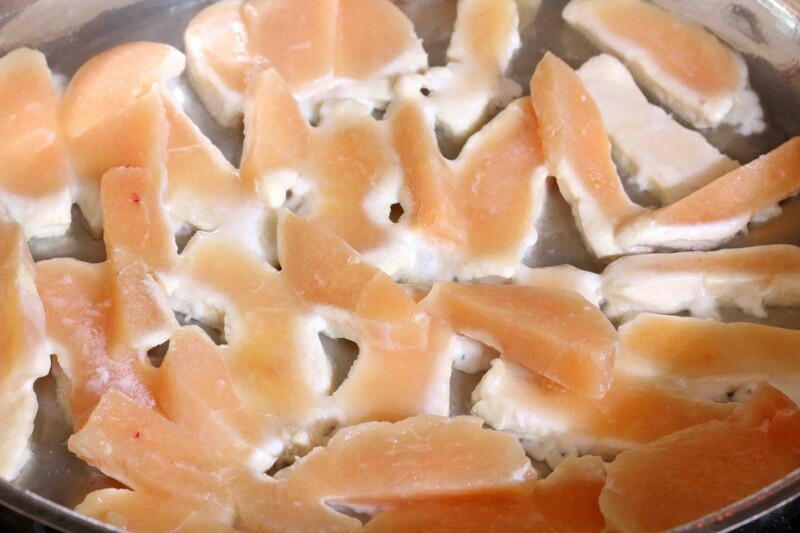 You can prepare them as instructed on the package, or you can quickly and easily transform them into something different, incorporating vegetables and other ingredient of choice. Bottom line: Campbell’s Sauces are super quick to prepare, versatile, are made with ingredients you can pronounce, and taste good. They enable you to put a meal on the table – something other than that unhealthy fast food – on days when when you just don’t have the time – or don’t want to take the time at the expense of other priorities – to make a more time-consuming meal. 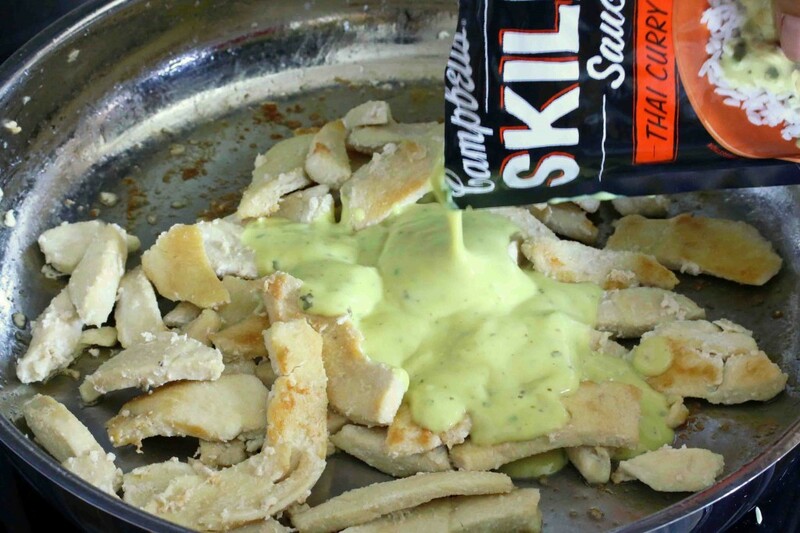 Insanely quick and easy to make, here are a few of the Campbell’s Sauces we’ve tried. 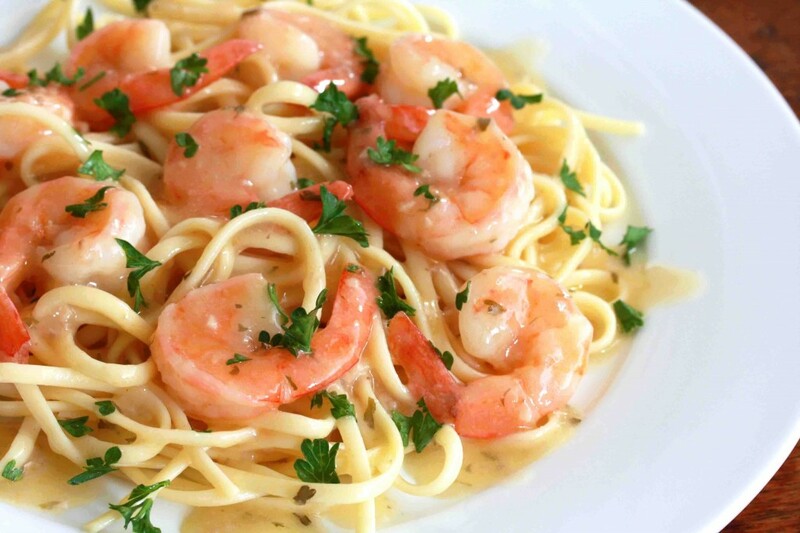 Shrimp Scampi – now what seafood lover doesn’t enjoy a good shrimp scampi? Whip this one up in literally 5 minutes, sprinkle with some fresh chopped parsley (because fresh chopped parsley makes everything look gourmet), and you have a meal that looks great and will satisfy the tummies around your table. Serve it over hot pasta and garnish with some fresh chopped parsley (remember what we said earlier – fresh parsley makes everything look classy!) That’s it, you’re done! We also tried the Sesame Chicken Sauce. An enjoyable Asian-style meal in less than 15 minutes. 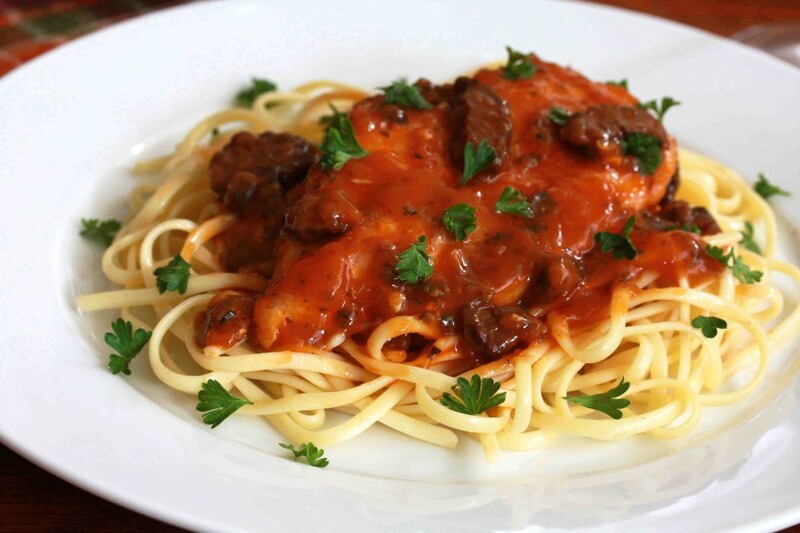 Chicken Marsala – again, ready in 15 minutes. You know the routine. 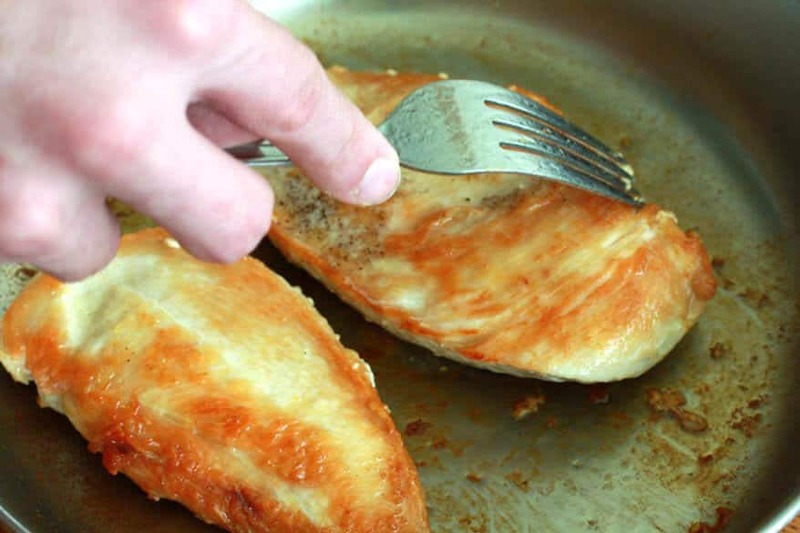 Heat the oil and fry the chicken breasts until browned on both sides. Add the sauce and simmer for a few minutes. 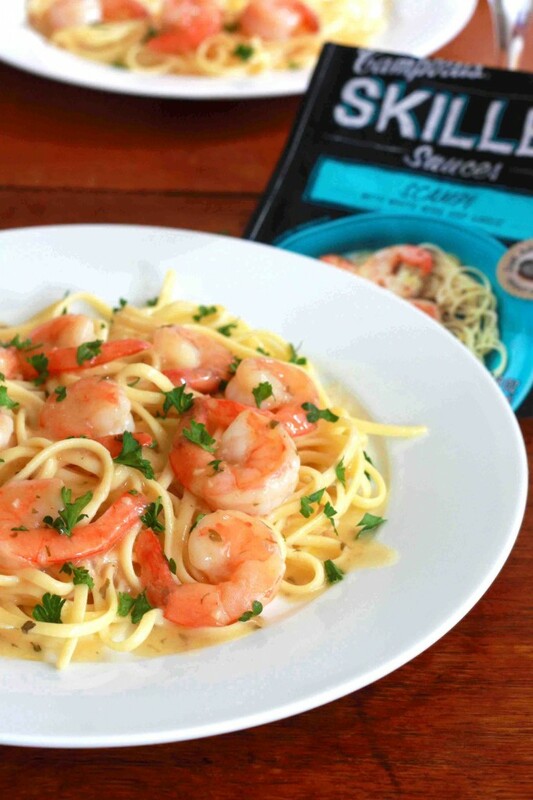 Serve on a bed of hot pasta and garnish with – you got it – fresh chopped parsley! 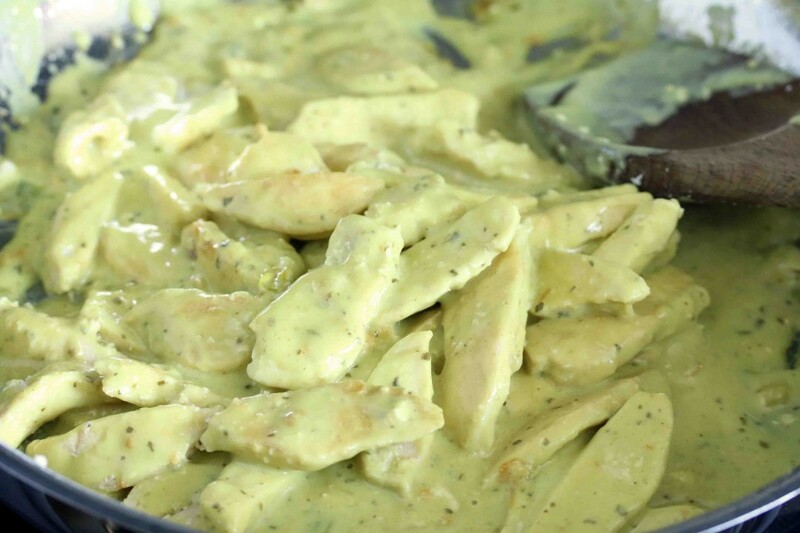 Just a few days ago, the day we moved into our new home and were dead tired and drowning in boxes, we tried the Thai Curry Chicken. Both our 2 year old and 4 year old ate their entire servings. Let it simmer for a couple of minutes…that’s it! 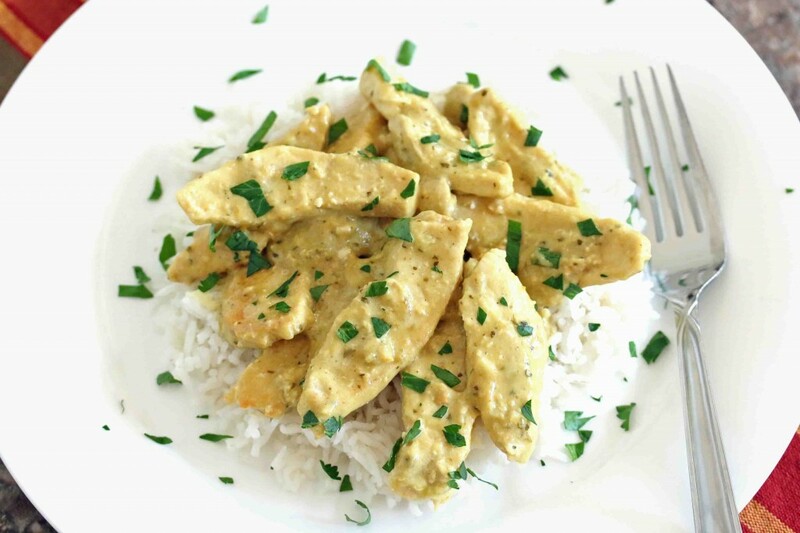 Serve it with some steamed rice and garnish with fresh chopped…CILANTRO! Gotcha that time! So there you have it, folks. 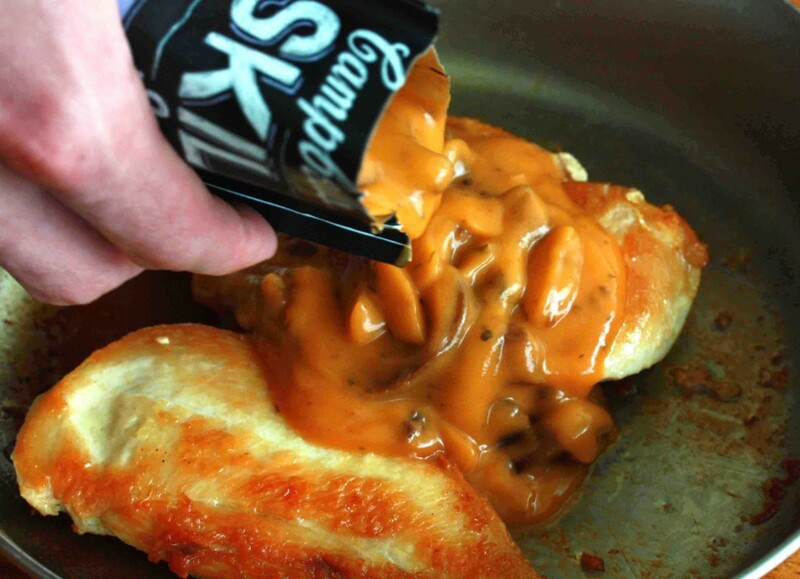 For those times when you only have 5-15 minutes to prepare a hot meal and don’t want to resort to unhealthy take-out food, consider Campbell’s Sauces. Simply answer this question in a comment below and you’ll be automatically entered into the sweepstakes to win a $100 Target Gift Card: What do you do to de-stress after a long, busy day? I watch a TV show. Love Sherlock!! Sit down, put feet up and watch NCIS: any of them…… new or reruns. I like to put on my comfortable clothes and my slippers and watch a good movie after a long busy day to de-stress. I like to sit down with a hot cup of coffee and read. I like to go on a nature walk to de-stress. I zone out and watch reality TV. After a long day I destress by going on my computer and then giving my mom a call. I curl up in comfy PJs and ask for a foot rub. i try to take a few breaths and get a walk in; maybe read with a good cup of relaxing tea. After a long day I like to turn on some music and enjoy a cocktail. I usually just sit down and have a nice cup of Tea and read connect with my family and relax for awhile! To de-stress after a long, busy day I usually make a pot of hot tea and curl up on the couch with a good book. I de-stress by watching Netflix and having a nice cup of tea. After a long, busy day I like to relax with a glass of wine and watch a movie with my husband. To de-stress I like to watch a movie and have a nice cup of hot tea. A few minutes of quiet meditation preferably outside or in a room with open windows. After a long day, I enjoy a hot bath. A NICE LONG BATH AND A GOOD MEAL WORK FOR ME! I watch a little TV. I like to make popcorn and watch a movie with our family. My favourite thing to do after a long busy day is to sink into a good book. I like to lay outside with my kids. I like to sit down with my glass of red wine that the doctor ordered and watch my dogs sleep. I do a fifteen- minute yoga to relax and de-stress. I make some decaf coffee and read a few chapters of my latest favorite book. Perfect way to destress! 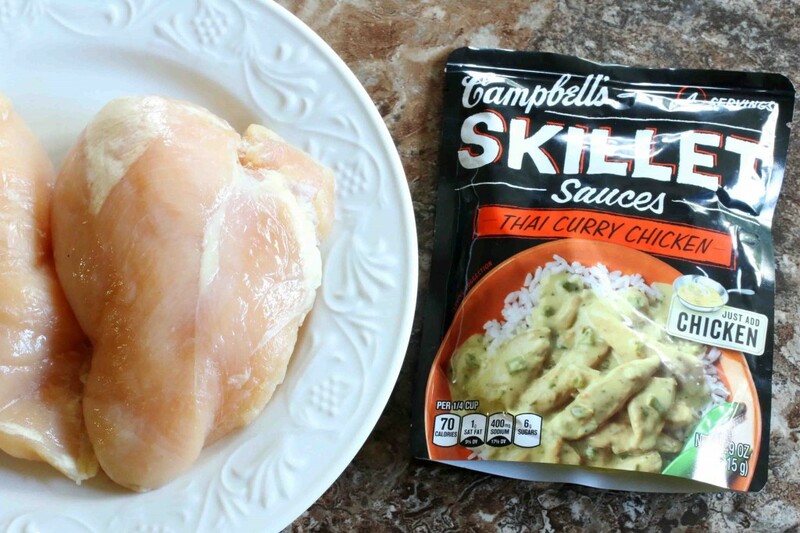 I would get the Sesame flavor of the Campbell’s Skillet sauces and make some deliciously flavored sesame chicken over wild rice. I usually take a long hot bath! I de stress by taking a long hot bath and listening to the radio and of course reading blogs! I take a hot bubble bath and listen to music. My favorite way to unwind after a long stressful day is to put on a Lavender Scentsy, crawl in bed and have a long talk with God. Read a chapter in a good book! PJs, snuggle with kids and order out! For me, destressing usually involves comfy clothes, a purring cat, my laptop, a nice cup of tea, and watching some TV with my spouse. I love laying in my hammock in my back yard with a magazine and a cold beverage! After a long busy day I like to cuddle with my fur babies, get some lovin’ from my husband, maybe watch a mindless but funny show wioth my daughter and savor a nice glass of red wine. I like to take a bath to unwind. I like to de-stress by reading a good book. I’ve really fallen in love with Bath and Body Works candles this season. Even if I’ve still got cooking or cleaning to do after a day of work, the pumpkin spice candles help ease the stress and aid in relaxation! Snuggle on the coach and watch tv with the kids. I like to read or watch a fun TV show with my family. I have a cup of coffee or go for a walk. To de-stress I like to soak in the tub with my favorite scented bath beads, read a bit and maybe nap a little before the water gets too cool. A warm, fragrant bubble bath – stress is gone. I relax with a hot bath and a good book. And then usually a bowl of Frosted Flakes. I don’t know why it relaxes me, but it usually does. I relax on my patio in the summer, read in the winter. Eat dinner with my family. Sitting down to eat and chat – two of my favorite things! A bubble bath and a good book work wonders. I watch a movie and veg out on the couch. I like to destress by reading celebrity gossip online and listening to music. I take a hot shower, get into my jammies and sip a cup of tea to de-stress after a long day. To relax I get a cup of tea, a good book and a cat on my lap. To de-stress I walk away from all electronics (and that includes the TV) and spend time with my cats or take a bubble bath. Cooking, but simple good recipes help me de-stress. There is nothing like sitting down with my husband and share my day with him over a plate of classic roasted chicken! 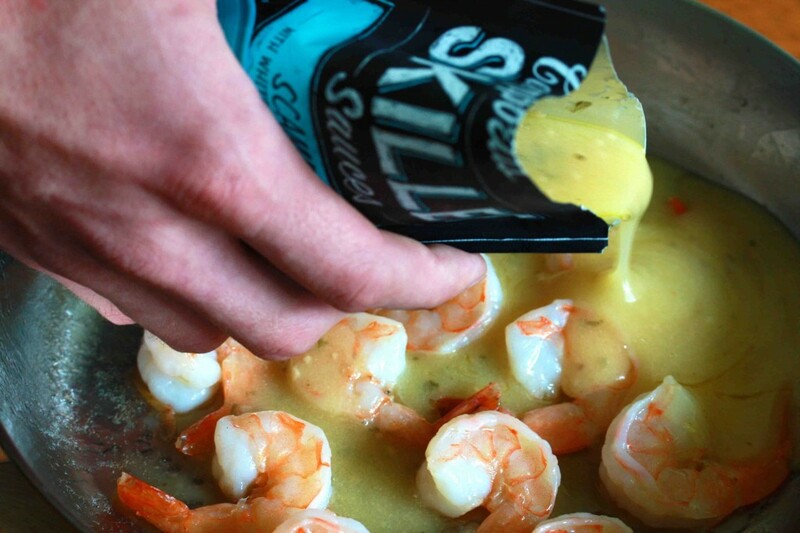 HAVE NOT TRIED ANY OF THE NEW SKILLET SAUCES, BUT WILL !! THEY ALL LOOK GOOD.